It will be held in the Clapps Mead Playing Field adjacent to Mill Lane. 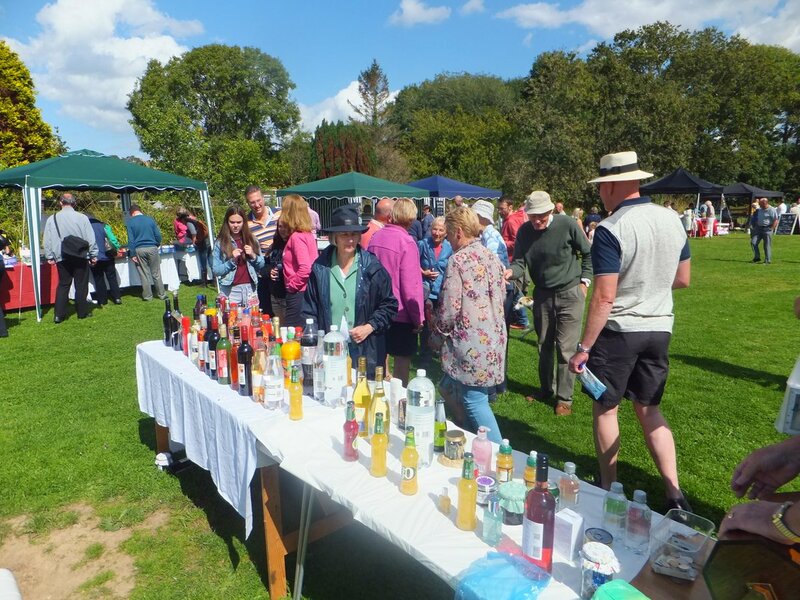 TOMBOLAS, GOLF GAME, BRIC A BRAC, BOOKS, GUESS THE WEIGHT OF THE CHOCOLATE SLAB, NAME THE BEAR, CRAFT STALLS, CAKES AND SOFT DRINKS, SPLAT THE RAT AND MUCH MORE. At 4.00pm the draw will be held for the winners of ‘The Grand Raffle for Bertie’ for which tickets are available locally (The Clock, The George and The Shop/P.O.) and will be for sale here ‘on the day’. Prizes include: A 3 night stay for Two in a Studio in North Chideock, £100 cash prize, Boxed Magnum of Champagne, Seafood Platter for Two at The Anchor in Burton Bradstock, £25 voucher of your choice, Dinner for two at The George Inn, Chideock, ‘The Shed’ Voucher, a Doggy Hamper and other brilliant prizes. No Parking but parking available at The Chideock Car Park or at Caines Farm. You are welcome to bring your own chairs. All dogs welcome but must be on leads. Hosted by Chideock Parish Council with profits donated to the Community Fund and ‘The Bertie Fundraising appeal.